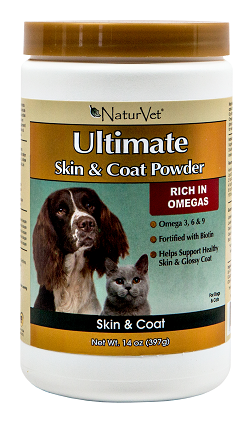 This product combines the benefits of natural Omega 3, 6 9 Fatty Acids for healthy skin and a glossy coat. Formulated with only the highest quality, all natural active ingredients. Fortified with biotin, vitamins, and minerals important to maintain normal digestion and for overall health.